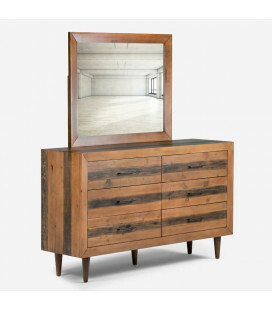 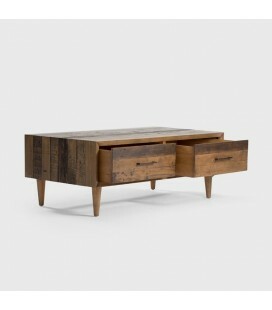 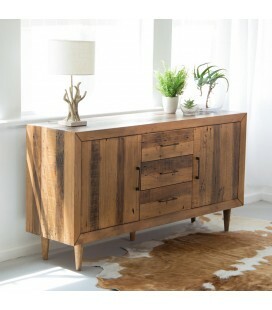 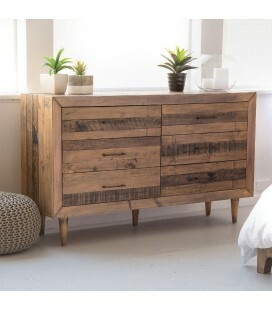 Contemporary sideboard made from solid reclaimed wood. 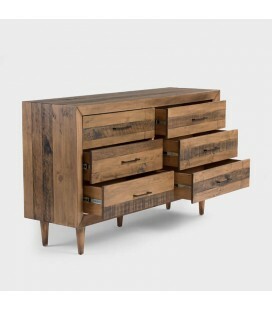 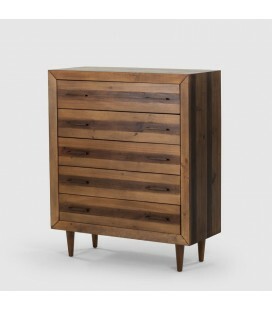 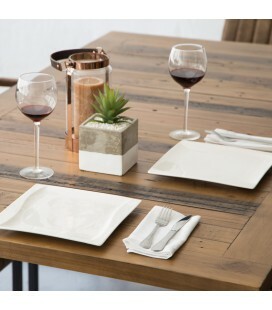 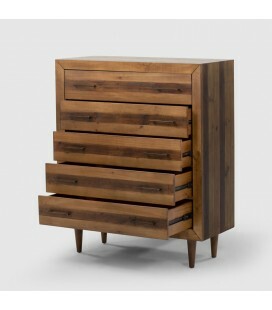 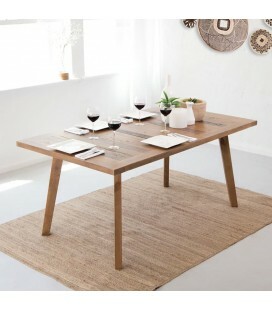 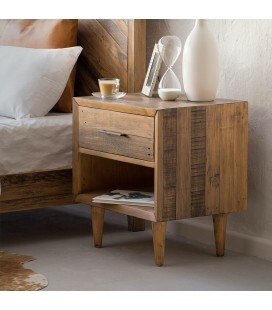 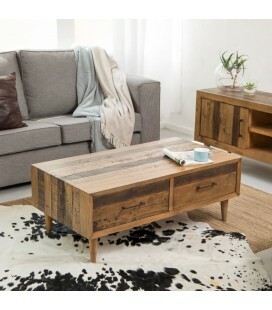 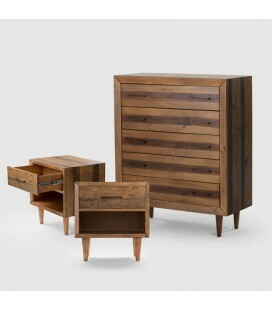 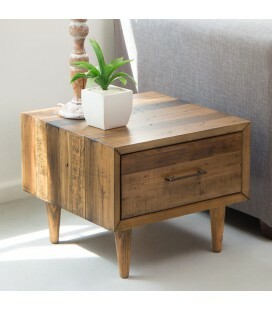 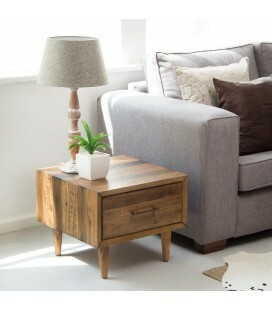 The unique fusion of modern sleek lines with a distinctly weathered appearance makes this not just a furniture piece but a piece of art. 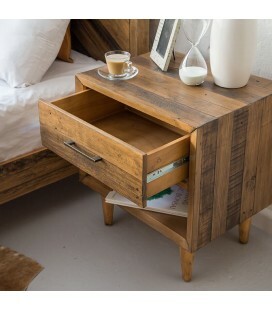 Features three drawers and two spacious cabinets with metal handles. 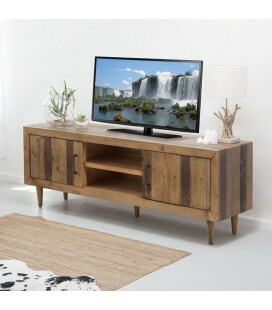 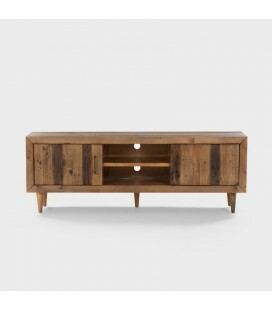 Contemporary TV cabinet made from solid reclaimed wood. 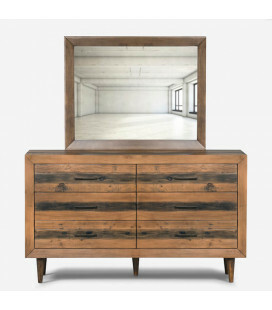 The unique fusion of modern sleek lines with a distinctly weathered appearance makes this not just a furniture piece but a piece of art. 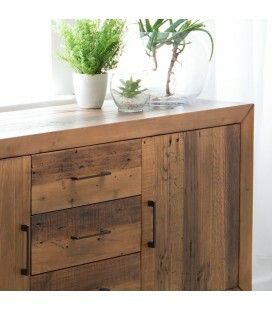 Features two storage shelves and two spacious cabinets with metal handles.